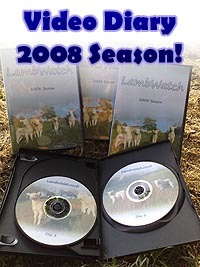 This 3-disc video diary DVD features the life and times "down on the farm" during the 2008 lambing season at LambWatch HQ, when LambWatch was featured in a series of items on BBC North West Tonight news programme. LambWatch was featured four times on BBC North West Tonight in 2008 as they followed the events on the farm. This video diary DVD takes you behind the scenes during the lambing season at LambWatch HQ: a small hill sheep farm in the UK and features all the highs, such as the skipping lambs in the fields, as well as all the lows, including the calling-out of the vet in the middle of the night. Enjoy a preview by watching our DVD trailer. The price of the DVD is £12.00 in the UK and £16.00 oversees and this price include delivery. All money raised through sale if this DVD, as with any money raised through this website, goes directly into the upkeep and running of the farm and looking after the animals. If you'd like to purchase the DVD, please contact us. "If you enjoyed Lambing Live then you will enjoy these discs even more. These show an informal view of life on a farm with a friendly commentary. 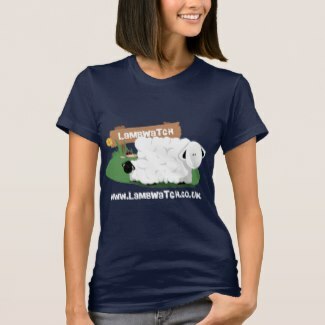 As I am writing this I am watching a lamb just being born outside in the field. Wonderful! There are hens to see dashing to their feeder and so funny to see; a pheasant eating with the hens; a pied wagtail too. 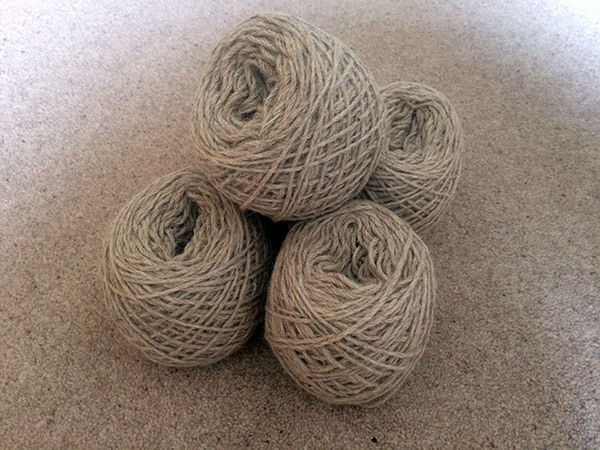 There is a ram having a pedicure and also Howard helping a sheep to give birth and also great footage of lambs gamboling around the fields and that is only on part of the first disc!"